As a former teacher and certified yoga instructor, Katherine Priore Ghannam has seen firsthand the positive affects of teaching yoga to kids. In Yoga for Kids, Katherine shows you exactly how to teach your child to disconnect from distractions and connect with themselves—right at home. From down dog to walking meditations, Yoga for Kids provides everything you need to teach your child yoga and mindfulness techniques. With Yoga for Kids your child will learn healthy ways of playing with their bodies—and with you. Amazon link: Yoga for Kids and Their Grown-Ups. Yoga for Kids and Their Grown-Ups is a fun and educational book for people of all ages. It is written for parents but uses instructions that are easy for children to understand. There are pictures for each pose and pictures at the back of the book that show the poses and corresponding page numbers for a quick reference. There are also tips for some of the poses that are easy to spot and even games to play to make yoga more fun! There is a chapter on meditation which is a powerful tool that can be useful throughout their lives. I like the ages on the meditation exercises near the end of the book although I’m not sure my 4 year old great-nephew could sit still for even 3 minutes at this time though…maybe at nap time. 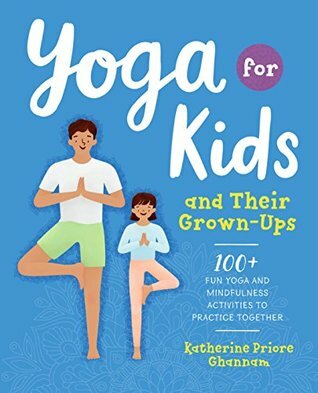 Yoga for Kids and Their Grown-Ups is a great book for anyone interested in starting yoga. It is also a good tool for adults to spend time with their kids, grandchildren, students, etc. 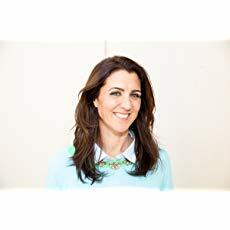 Katherine Ghannam is the founder of Headstand, a non-profit organization based in the San Francisco Bay Area. Leading a national movement to integrate mindfulness and yoga in K-12 schools, she oversees school programming, fundraising, strategic partnerships, and organizational sustainability. Katherine leads workshops training teachers around the country and strategizes with school leaders to develop cultural shifts for greater wellness in K-12 schools. She began her studies in mindfulness and yoga seventeen years ago as a way to relieve stress as a public school teacher. Katherine is the recipient of a Jefferson Award for outstanding service to her community and has been featured on CBS and NBC news for her commitment to building more serene and sustainable environments for K-12 students and teachers. 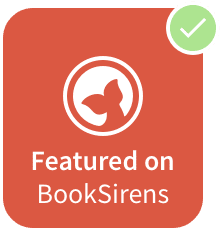 Katherine’s new app, Time In Kid, is the creative mindfulness resource for kids and parents who want to spend time in, not time out.